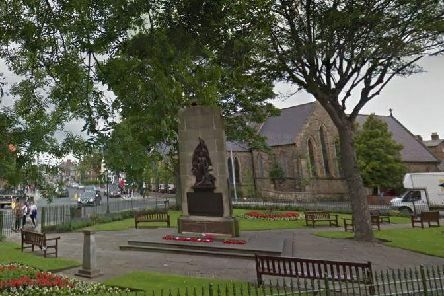 Police have vowed to punish "callous vandals" for stealing 20 large poppies from a seaside town's war memorial. 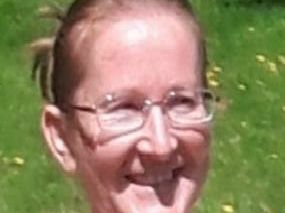 Police are appealing for help to trace a woman who went missing from Bridlington. 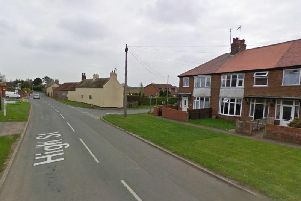 A man has died following a flat fire in Bridlington. 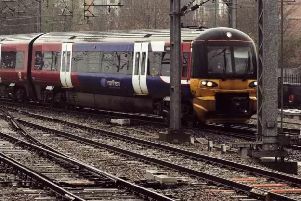 People are being warned not to travel between parts of north and east Yorkshire due to weather disruption. 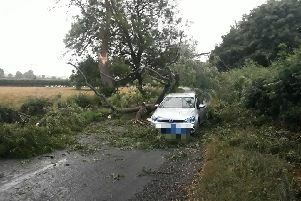 Two people escaped unharmed after a tree which had been hit by lightening landed on their car in North Yorkshire. 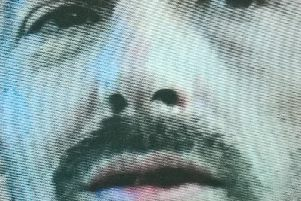 Have you seen missing Bridlington man as fears grow for his safety? 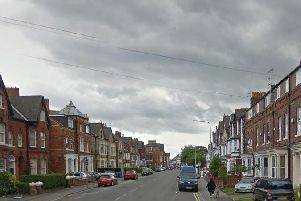 Concern is growing for the welfare of a Bridlington man following him being discharged from hospital. Have you seen this missing Scarborough man? 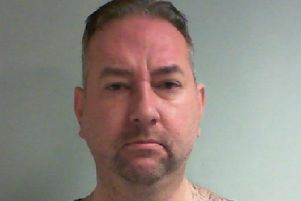 Police have issued an urgent appeal to find a missing Scarborough man. 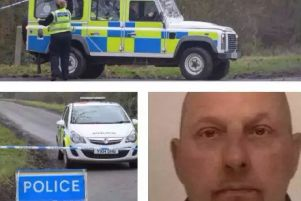 Police have confirmed that the body of a man found in a car last night is that of wanted murder suspect Anthony Lawrence. 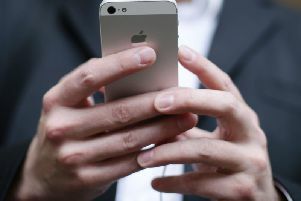 Three victims of fraud have come forward to support North Yorkshire Police’s new Freeze on Fraud campaign. 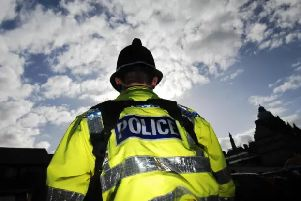 Three youths are being sought by police in connection with attempted burglary and criminal damage in a seaside town.